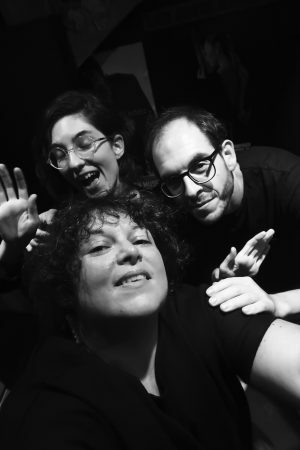 January 5, 2019, 8:30pm at Porgy & Bess! 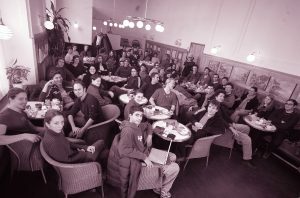 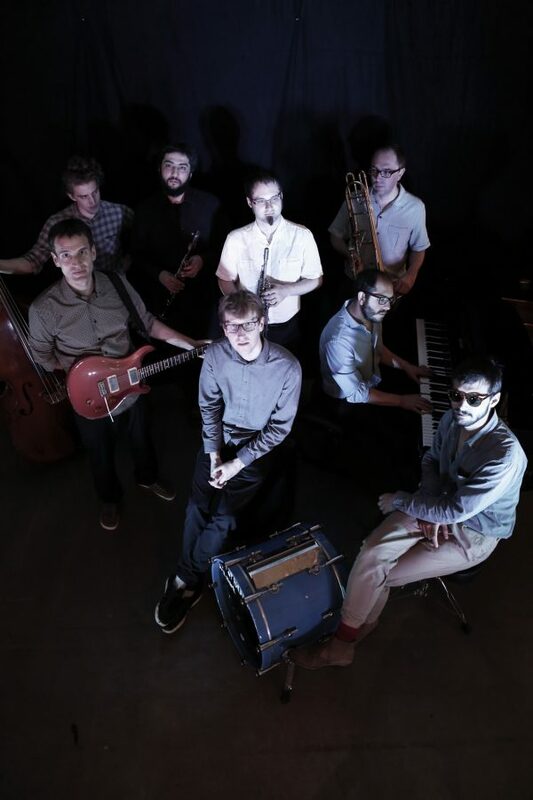 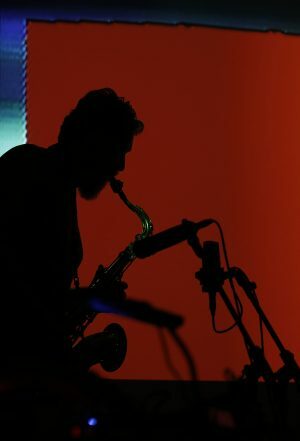 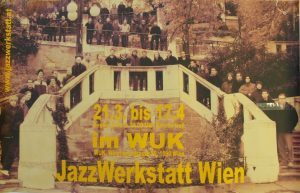 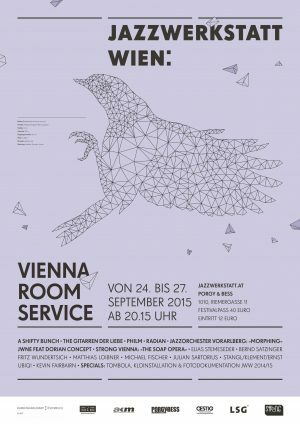 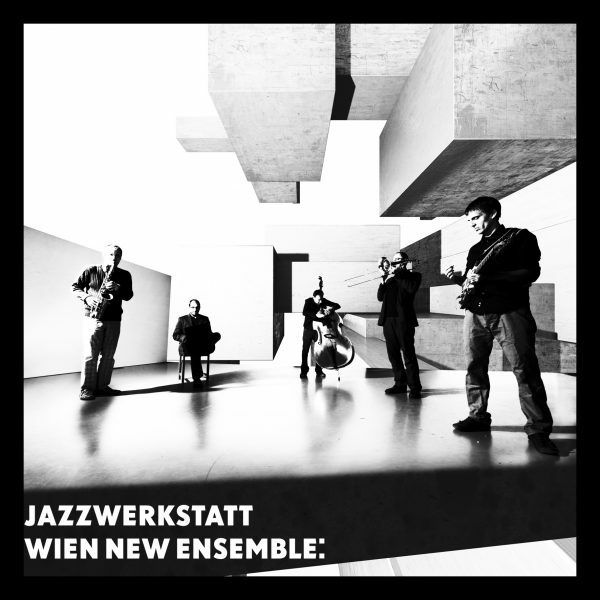 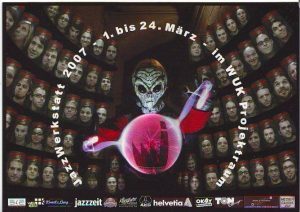 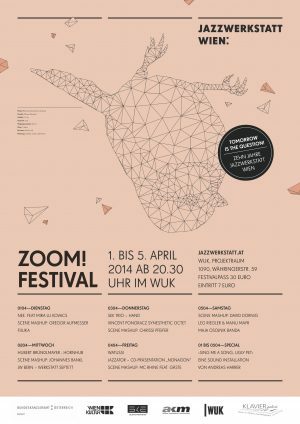 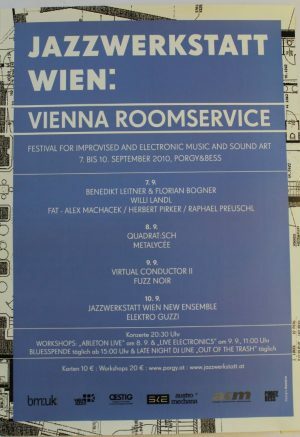 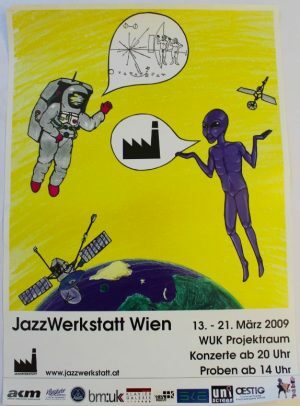 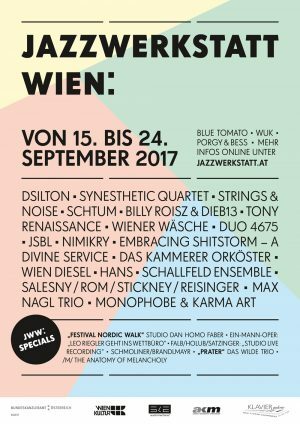 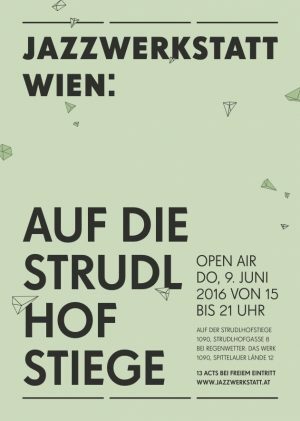 Teaming up with JazzWerkstatt Wien Die Strottern are transforming into a Bigband. 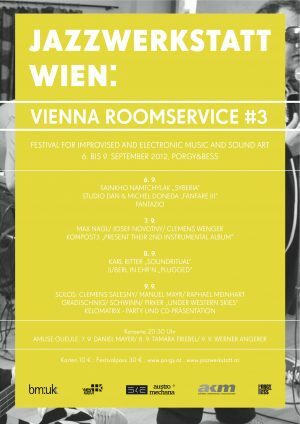 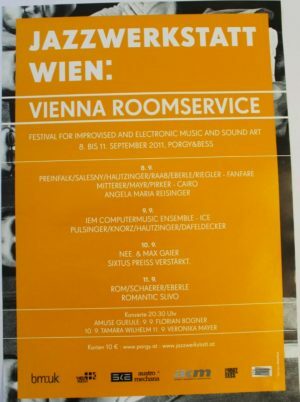 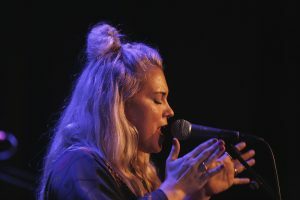 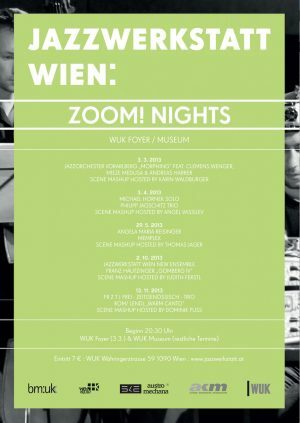 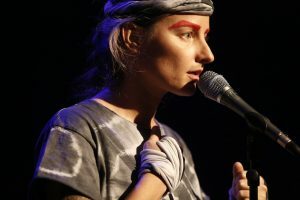 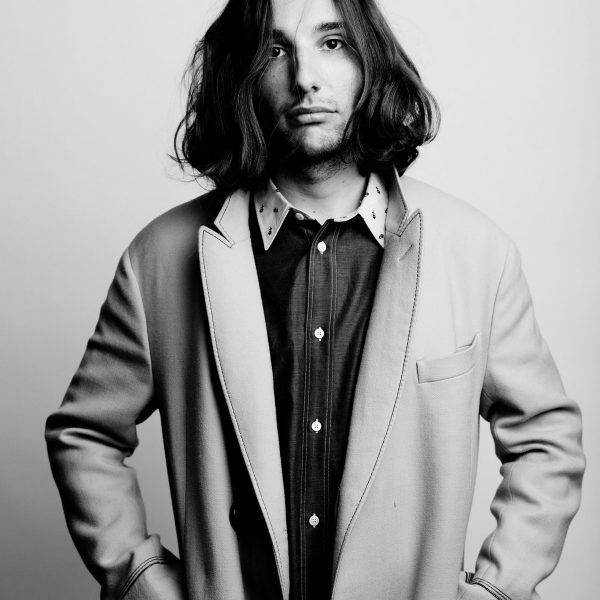 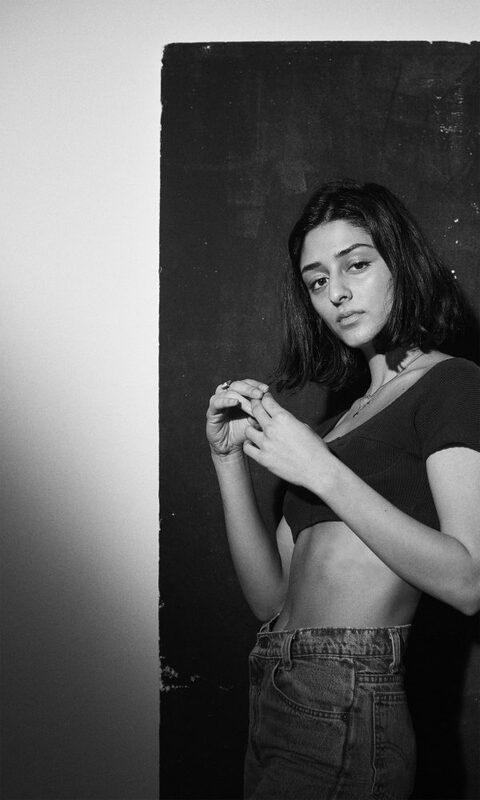 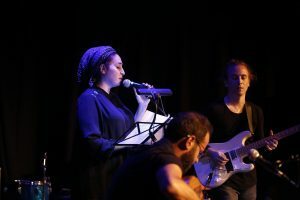 New Lyrics (Peter Ahorner, Karl Stirner, Klemens Lendl, Stefan Slupetzky) from Vienna meet young and adventurous Musicians. 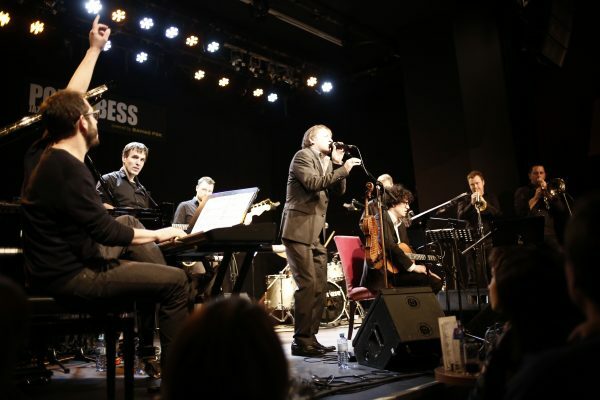 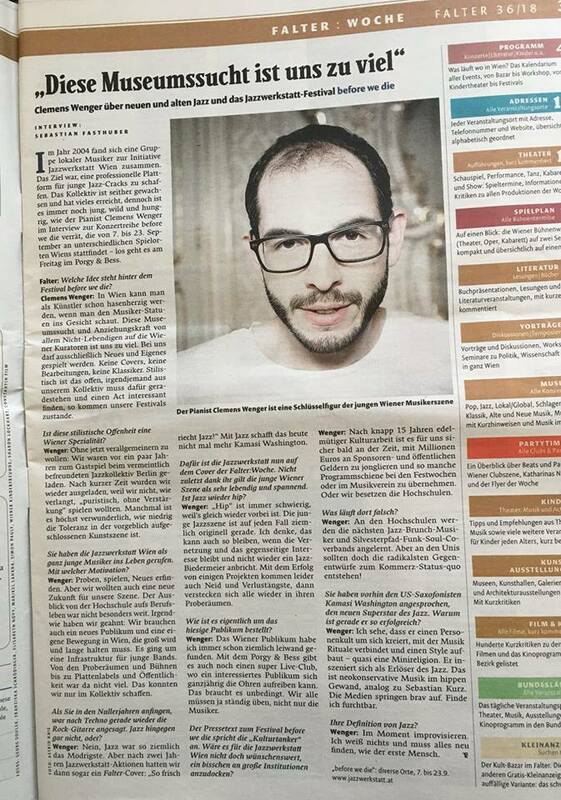 thank you – bestes Publikum in the world! 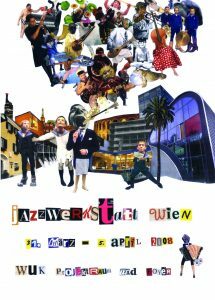 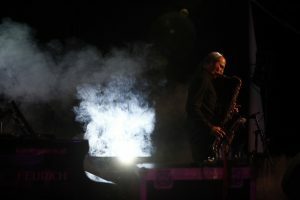 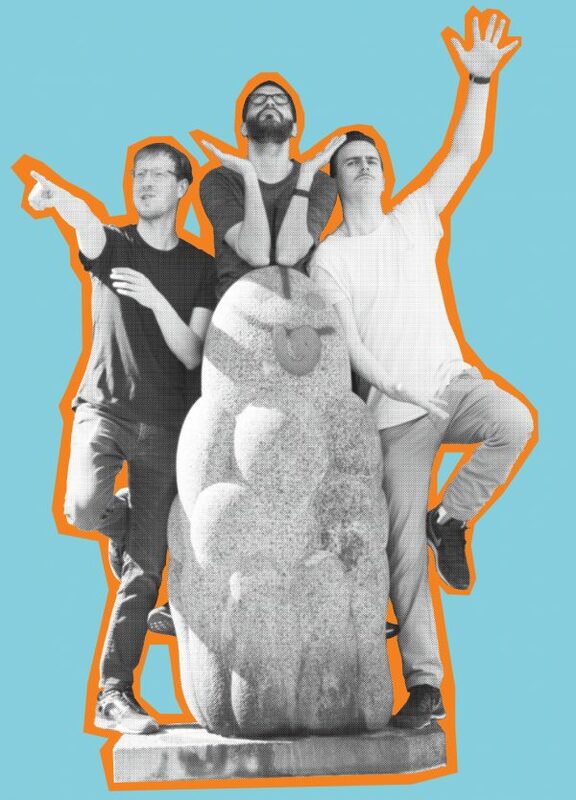 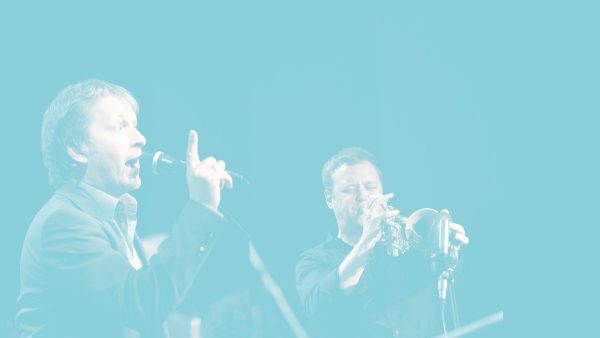 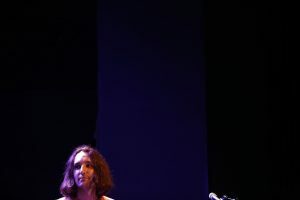 JazzWerkstatt-Labelband at Jazzfest Saalfelden on August 28!